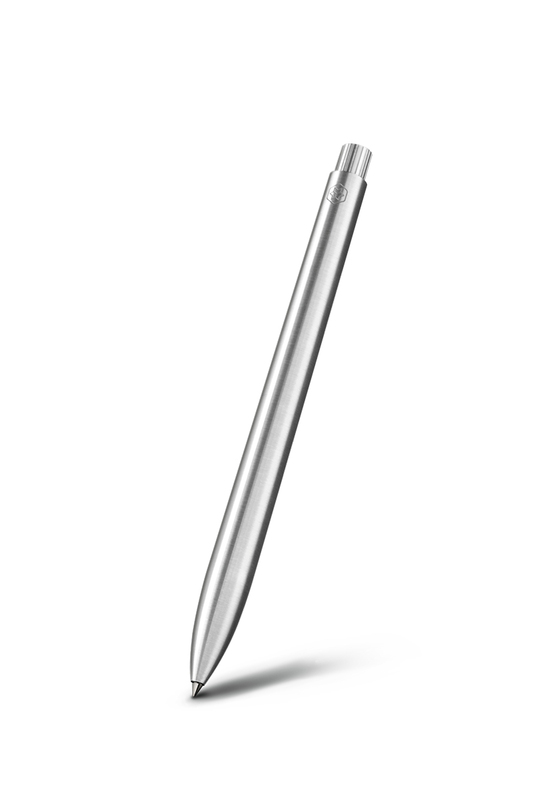 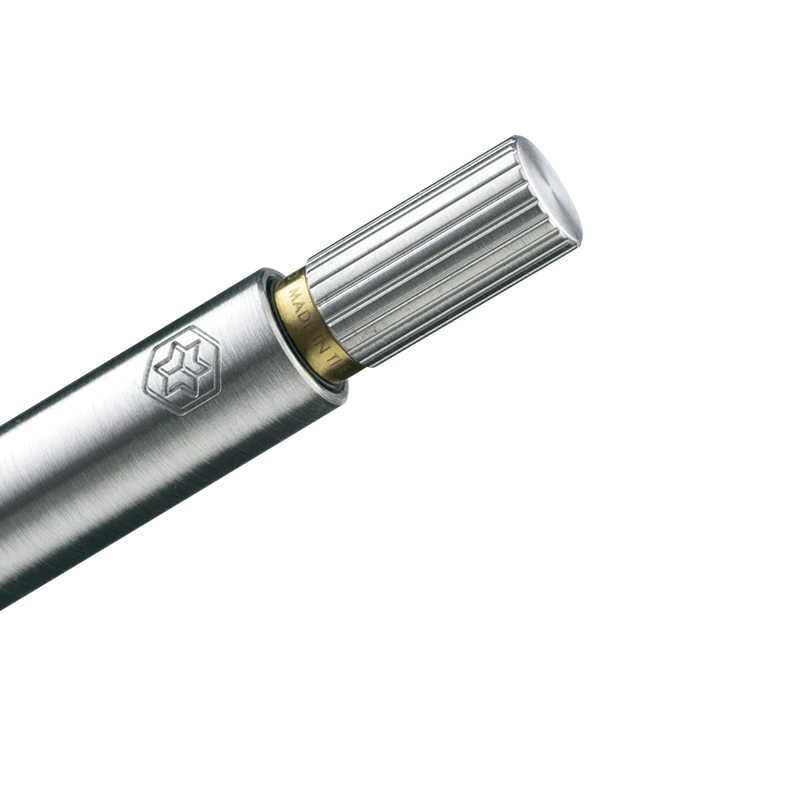 Each Aluminium Pen is precision machined from a solid bar of Hi-grade Aluminium using state of the art manufacturing techniques then finished and polished by hand. 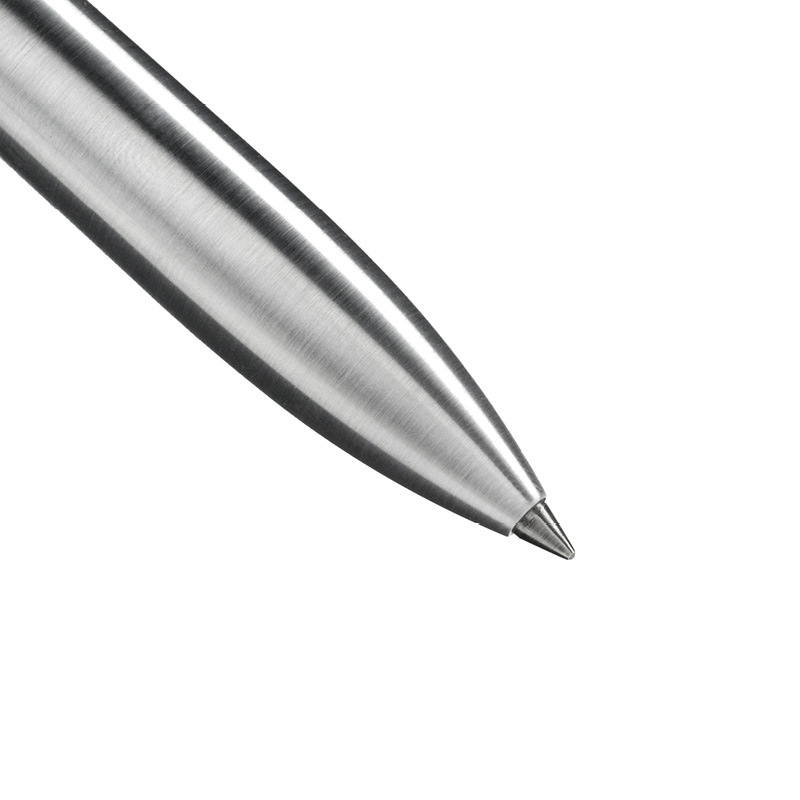 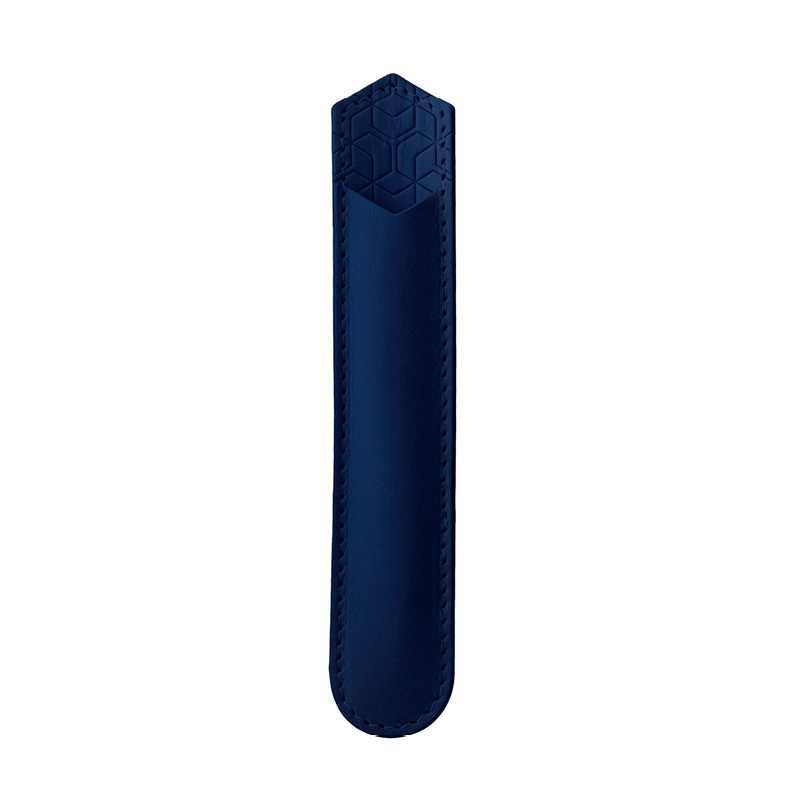 This version of the Pen is uncoated and will develop natural patina overtime unique to you, it can also be cleaned using a soft cloth and a little metal cleaner. 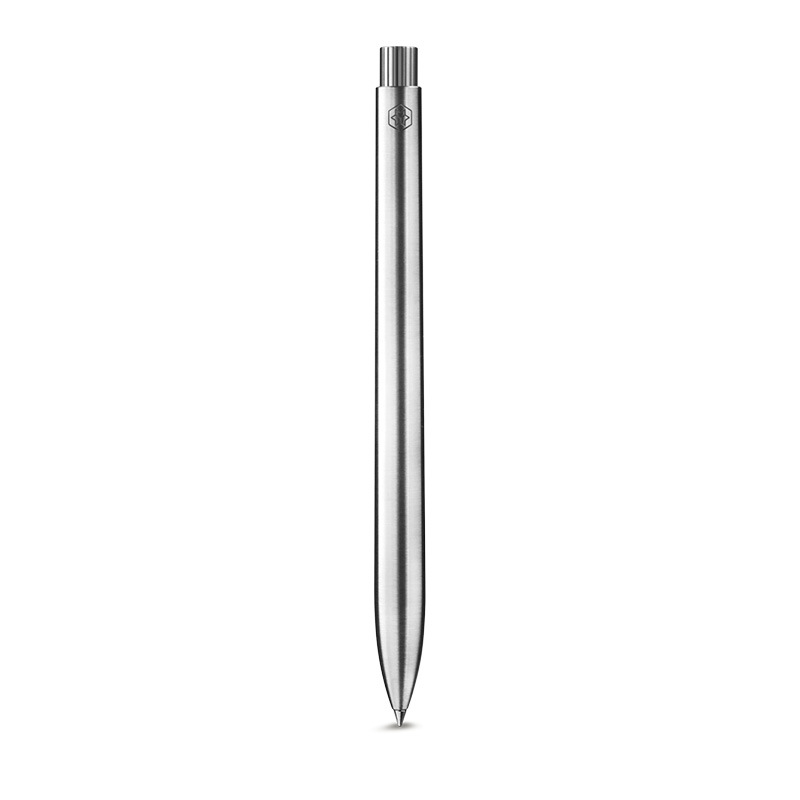 We assemble and check all Pens in our studio to ensure to ensure perfection before we ship each timeless tool.